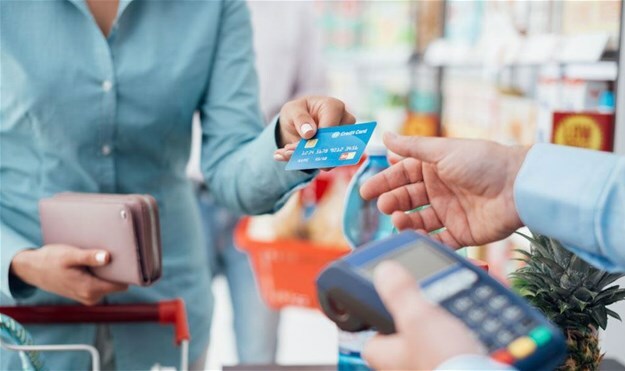 South African retailers and manufacturers face a significant shift in how consumers behave over the next few years, as economic conditions tighten, consumer confidence falls and internet shopping takes off. Our research shows that many South Africans are fearful about the future, with 46% saying they are not very or at all confident about the future. Crime and lawlessness is one of their biggest fears for the future, with 61% of South African respondents highlighting it as a concern. Protecting the family is the top value for South Africans. This has a major impact on consumer behaviour when it comes to in-store and digital shopping. It’s not all bad news, however. South Africans are becoming better educated. There were nearly 900,000 students in South Africa's public universities in 2016 — an 82% increase in student numbers since the advent of democracy. And more South Africans today have access to the internet than do not. Meanwhile, Generations Y and Z, which account for nearly two thirds of the population are reshaping the country’s values as they come of age. They are driving values of adventure, freedom, curiosity and authenticity. South Africans, are entertaining themselves at home rather than heading for the malls and nightclubs, partly because of their fears about their personal safety and financial security. However, this has not translated into mass adoption of ecommerce because many people fear that they will be victims of cyber-crime if they shop online. Around 80% of South Africans agree they are more concerned about the security of their personal information when shopping online than when shopping in a store, and 47% say security of their personal information is a barrier to making online purchases. Brands that show they care about customers’ safety will win the consumer’s heart. GfK South Africa data reveals that 50% of South African consumers agree that experiences are more important than possessions. Rather than wanting to spend money on expensive possessions, consumers are gravitating towards low-cost experiences such as visiting the beach, listening to music, playing videogames, going to church or watching televised soccer with friends. Manufacturers and retailers that want to remain relevant need to think about how they will weave their brands into consumers’ day-to-day lives. Brands like Uber and Airbnb are setting a new pace for the customer experience. Consumers expect that products and services must be available when they want them– any time, any location, and on any device. Brands should thus focus on delivering slick, frictionless mobile interfaces that make it simple for consumers to access services and products instantly and everywhere. Around 57% of South African respondents to our research say they need shops and services to be available at all times; 31% say it is essential to access or store content in the cloud. Demand for instant access to services and products is even higher among people aged below 35 years. South African consumers are coping with the difficult economic situation by shopping less frequently, spending less during each shopping trip and by buying bigger packs for better value. They are also becoming less loyal to brands as they seek out the best prices. South African consumers are demanding transparency and authenticity to enable them to make considered consumption choices. Eco-citizenship is a high priority, with especially younger people recognising the importance of sustaining the planet so that they can have a prosperous future. To remain relevant in the face of these changes, brands need to realign their brand stories with consumers’ emerging needs and considerations. Those that get it right will be able to play meaningful roles in consumers’ lives and touch them with slick, seamless, and authentic solutions and experiences.